City officials in Brussels have announced that the traditional Christmas tree will not be displayed in the public square due to concerns that it might offend the minority Muslim population. It seems that the insanity of political correctness is reaching a frenzied apex. 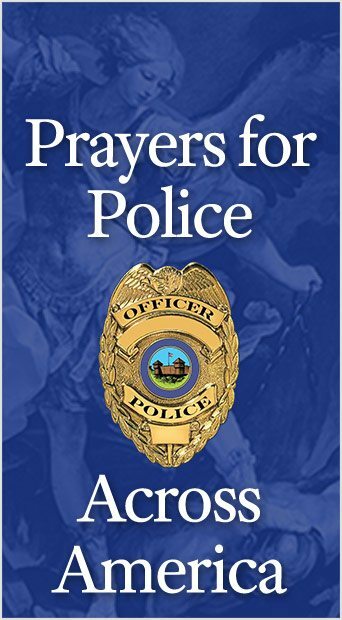 Now, any reference to Christianity whatsoever will not be tolerated by “open-minded” liberals. Brussels councilwoman Bianca Debaets told reporters that a “misplaced argument” over religious sensitivities caused the city to remove the traditional Christmas tree and replace it with a “winter” sculpture. 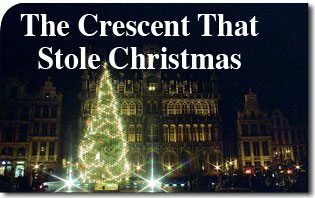 To further make her point, she remarked that any city display must not be referred to as “Christmas.” Brussels removed a Christian symbol and replaced it with a secular one, although it is unclear what the new display symbolizes. If one were to take the logic of the arguments used by the Brussels city council to their final consequences, there is nothing that could not be banned. The whole material world is symbolic, to some extent, of ideals or abstract principles. Architecture, for example, is full of symbolic constructions to convey the principles, good or bad that the architects want to represent. Likewise, any art form or fashion makes use of symbols. The key factor in this case is that the symbolism is Christian, which these liberal-minded people find objectionable and shriek that it is offensive. It is hard to see why the tree is offensive. According to Merriam-Webster, the synonyms for offensive are: abhorrent, abominable, appalling, awful, disgusting, distasteful, dreadful, evil, foul, fulsome, gross, hideous, horrendous, horrible, horrid, loathsome, nasty, nauseating, nauseous, noisome, noxious, obnoxious, obscene, odious, rancid, repellent, repugnant, repulsive, revolting, scandalous, shocking, sickening and ugly.2 Somehow, it is a massive stretch of the imagination to conclude that an innocent and marvelous Christmas tree that so delights children is offensive. This act to remove the Christmas tree in Brussels is but one more example of the global assault against Our Lord Jesus Christ and everything that represents Him. The result of this insane behavior, fostered by political correctness, is to conclude that the war against Christmas is, well, for lack of a more appropriate word, offensive.